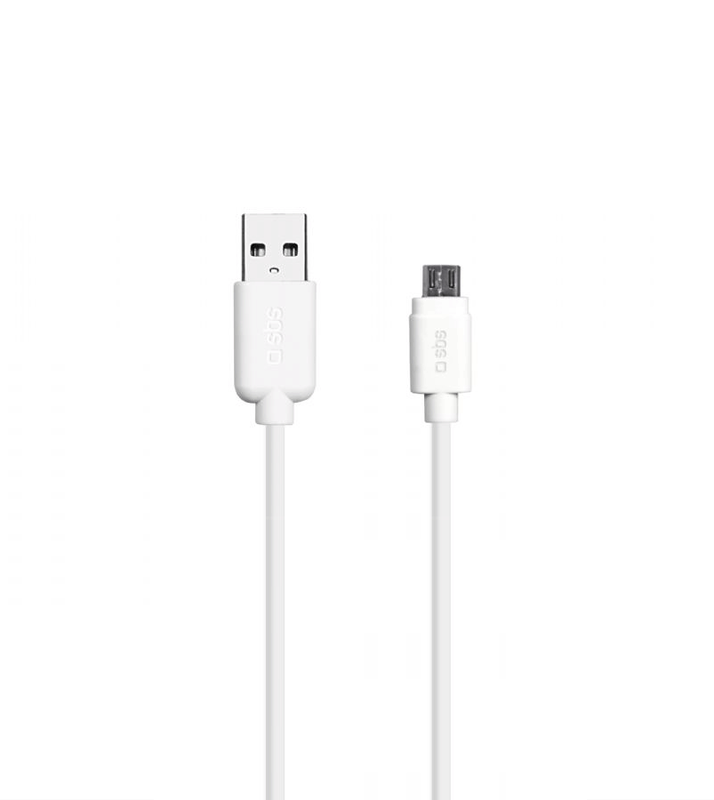 With this data cable you can connect your smartphone or tablet to the computer's USB port. Enables synchronization and transfer of music and images. It can also be connected to any USB charging device of SBS.